We are excited to announce that we will be having a One-Day Retreat on April 21st, at the Center for Spiritual Living, in Mission Viejo. 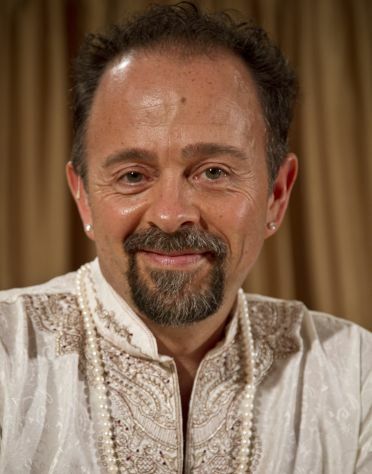 This will be an opportunity to experience Louix’s boundless love, wisdom, grace, and humor, as you receive His personal guidance and blessing. On Monday the 13th of February, we also celebrated The Divine Romance, a holy day consecrated by Louix to honor and celebrate the courtship with The Beloved of your soul. We gathered at the ashram, which was beautifully decorated with bouquets of flowers in various shades of violet. Brahmananda spoke a heartfelt opening prayer and led us into a guided meditation. We were then invited to take an inner journey by invoking and merging with The Beloved of our soul. The evening continued with a few devotional songs led by Pranam. Chocolate dipped strawberries were offered as Prasad to conclude and bless this uplifting event hosted by Brahmananda and Sylvia. March 10th (Saturday), 7:30 p.m. Featuring the world devotional music of Pranam. Reach profound states of bliss and joy through song. 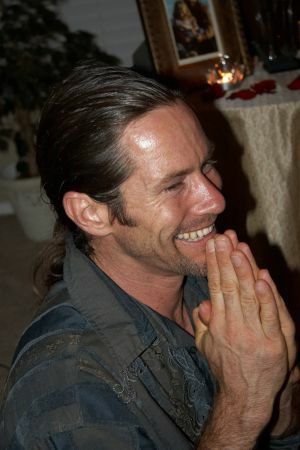 March 28th (Wednesday), 7:30 p.m.
All are welcome at this ongoing forum for people to explore and practice Louix’s teachings to accelerate their spiritual development. March 31st (Saturday), 7:30 p.m.
April 6th (Friday), 7:30 p.m. Receive darshan in celebration of Good Friday. 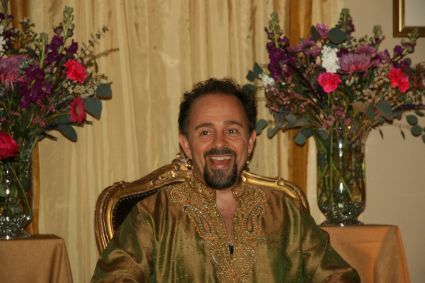 April 21st (Saturday), 10:00 a.m. - 6:00 p.m.
Immerse yourself in this spiritual Master’s wisdom, grace, love, and humor as you receive His personal guidance to move you into higher levels of self-mastery. April 25th (Wednesday), 7:30 p.m.
All are welcome at this ongoing forum for people to explore and practice Louix’s teachings. 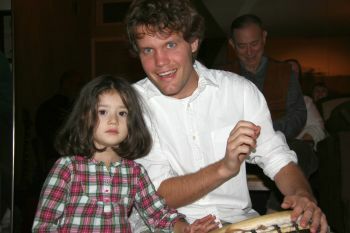 May 12th (Saturday), 7:30 p.m.
An ongoing forum for people to explore and practice Louix’s teachings.